Do you have pets? Have you recently moved to a new city? If you have, one of the things that you need to do is look for the best 24 hr animal hospitals in your new area. If you know where to bring your pets in the case of an emergency, then you will have to worry a little bit less about the safety of your beloved pets. 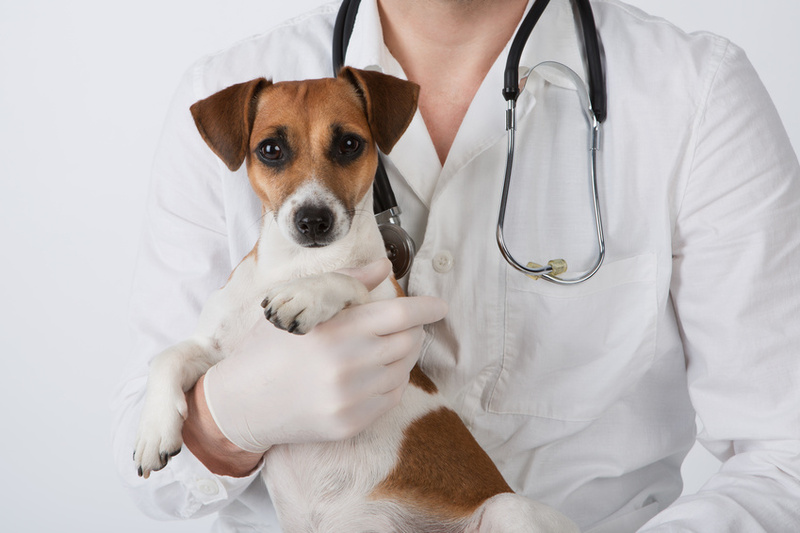 Here are a few facts you need to know about vet services and animal hospitals whether you happen to have cats or dogs.